We are experts. 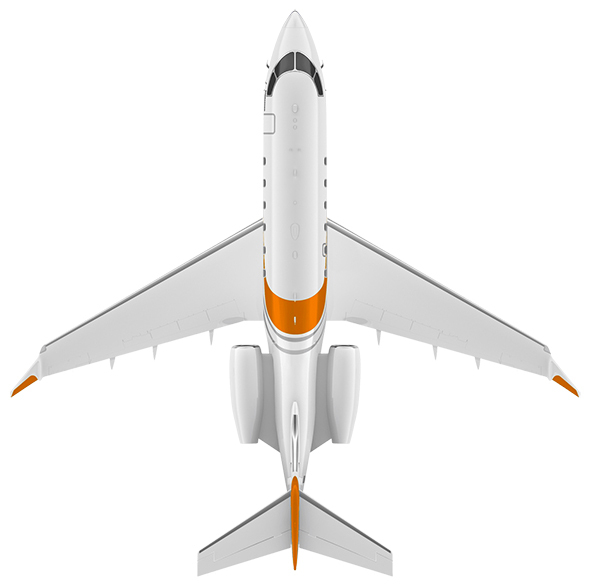 Using state of the art and efficient tools allow us to personalize the passenger experience to the point of completely blending in with the airline. We ensure efficient and punctual turn-arounds, generating proactivity and added value by applying efficiency and quality parameters. Our highly skilled training staff is at your disposition to meet all your training and highly specialized audit needs, generating significant savings in both material and human resources. available incentives and attending all your specific needs. We manage sales offices located in the check-in areas, very accessible and with dedicated space for your branding. The demanding and periodical training of our staff, based on the principles of Security, Quality and Customer Service, guarantees the efficacy and efficiency of our first class service. 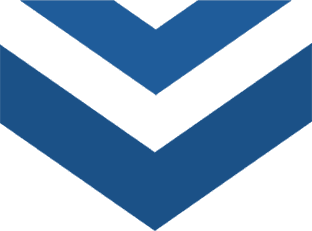 Welcome to AGA, your partner for ground services, utilities and airline representation, operating in all major Spanish airports. We have consolidated our position as a reputable company, strengthening the annual number of operations and passengers served, always with an approach of quality and efficiency that passengers will experience from the very first moment they step into the airport. Try our VIP Meet & Assist services, passenger handling, IRREGs management… or our highly specialized audit and training services. Our 20+ years of experience and the know-how of our team, allow us to offer the best experience for your passengers, with the efficient and effective management YOU, as our customer, request and recognize. 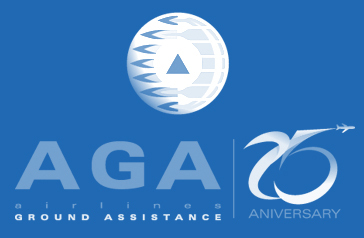 A. G. A. , Airlines Ground Assistance, has consolidated itself offering it´s services of administrative assistance and supervision in the airport´s in most SPANISH AIRPORTS.